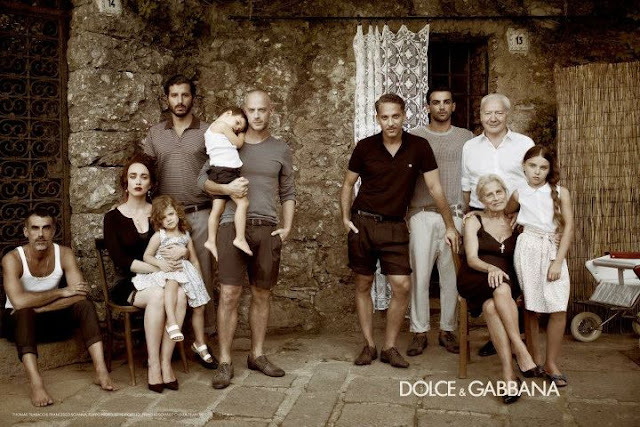 Dolce & Gabbana Men Spring Summer 2012 advertising campaign has finally been released, shot by super talented photographer Mariano Vivanco. The family themed scene is the major campaign shoot for the brand itself. The story behind the pictures are all about the Italian Spirit, tradition, family, love but also the ability to render the past contemporary, to capture its modernity.